Warrior Marathon Runner: One Week! 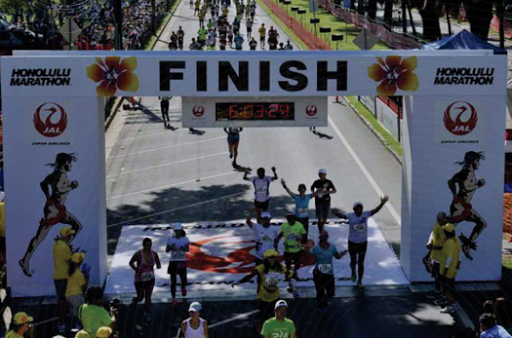 One week from today I will be crossing this finish line in Honolulu and have my 300th marathon complete! Words can not describe my feelings right now! What a journey it has been! Unstoppable!